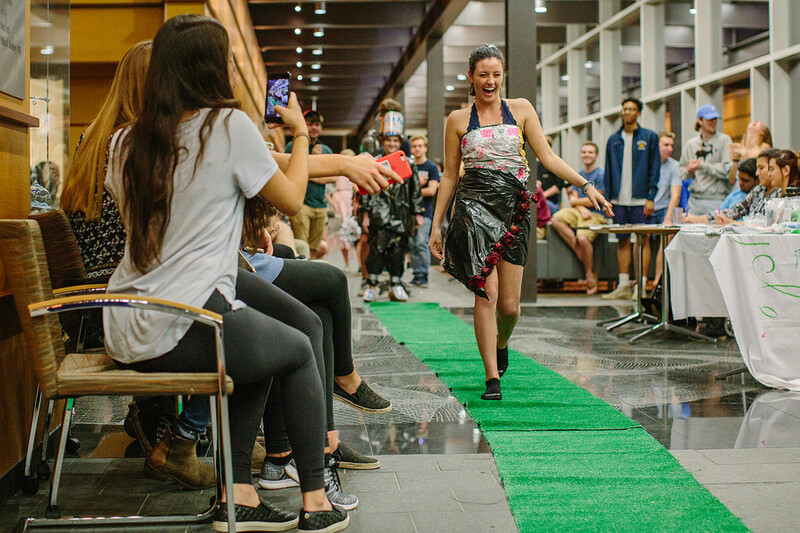 Recyclemania is an 8-week long national waste diversion and recycling competition against colleges and universities to promote waste reduction activities in campus communities. 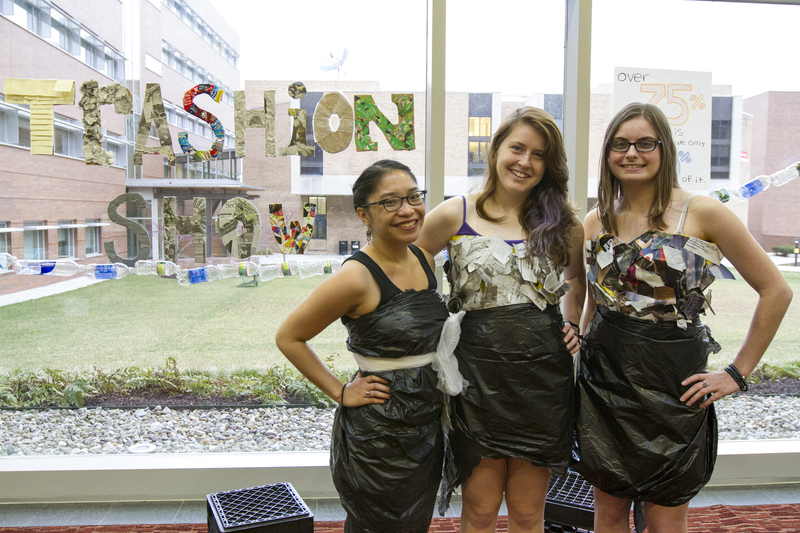 This year, Recyclemania will be from February 3 - March 30. 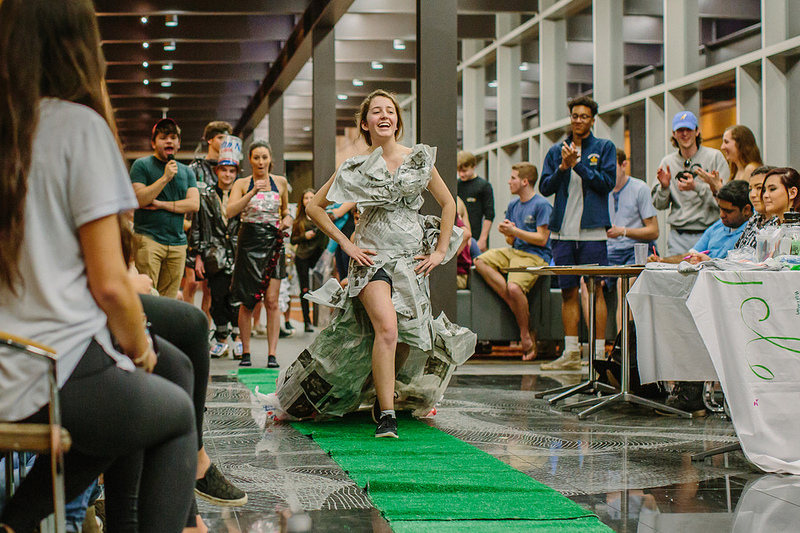 The focus of Recyclemania 2019 here at Lehigh will be striving toward Zero Contamination Recycling throughout the competition and beyond. Currently, due to the global state of the recycling industry and the tightening restriction of local vendors on acceptable contamination and types of recyclable materials, we need to reduce our recycling contamination to less than 0.5 percent. This means that any bags of recycling that have more than that level of contamination will not be accepted by our recycling vendor and will automatically be thrown in the trash. So how can you help us achieve ZERO contamination recycling? STEP 1: Making sure you are only recycling items that are supposed to be recycled at Lehigh. Every municipality has different recycling rules, so what you can recycle at home may be different than here on campus. 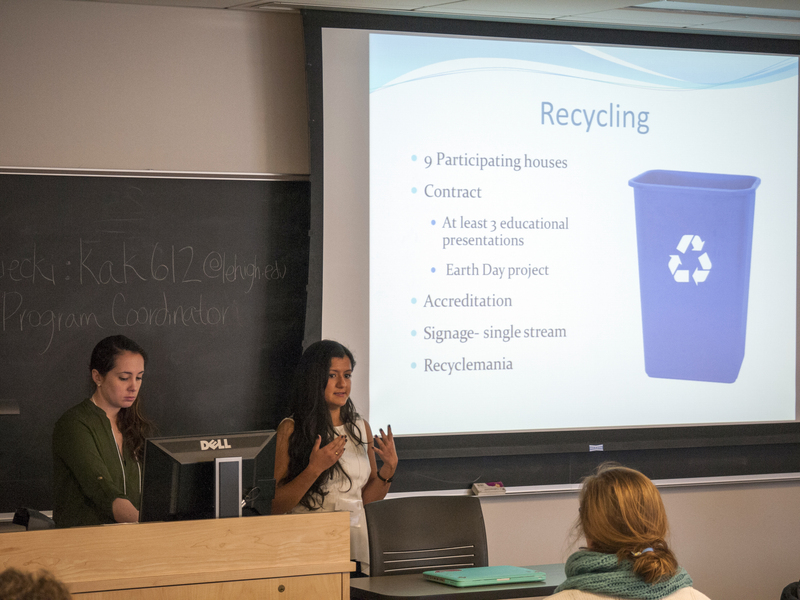 Learn what is and isn’t recyclable at Lehigh, and review this recycling flier and trash flier. STEP 2: Make sure your recyclables are clean! This means rinsing off any food residue and dumping out any liquids before you toss them in the recycling bin. STEP 3: Use the rule of thumb: when in doubt, throw it out! You don’t want to contaminate a whole bag of recycling if you are unsure.